Mandolin master Adam Steffey has been awarded Mandolin Player of the Year for the eleventh time. The award was handed out at the 25th Annual International Bluegrass Music Association Awards, held on October 2nd at the Memorial Auditorium of the Duke Energy Center For The Performing Arts in Raleigh, NC. Adam Steffey is surely one of the most recorded mandolinists over the past 15 years or more. He is a five-time Grammy® Winner. 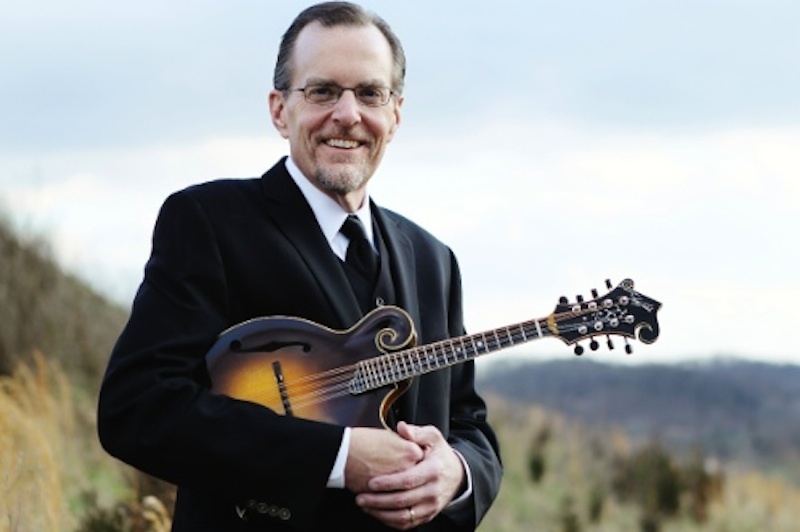 He is an adjunct faculty member at East Tennessee State University as a mandolin instructor in the ‘Bluegrass, Old Time, and Country Music Department’ and has been an instructor at a variety of workshops and camps – including the famed Mandolin Symposium held each year in California. He has been a member of some very influential acts including Alison Krauss, The Isaacs, and Mountain Heart. Adam is currently a member of The Boxcars, who were recognized as the ‘Emerging Artist Of The Year’ in 2011 and have been awarded “Instrumental Group Of The Year” in 2011, 2012, and 2013 by the International Bluegrass Music Association. For more on Adam Steffey, visit adamsteffey.com or organic-records.com.